The cosmology of Norse mythology – the places in which the action occurs and their arrangement, you could say – is primarily an invisible, spiritual otherworld, although it overlapped with the Vikings’ physical world in a few cases. 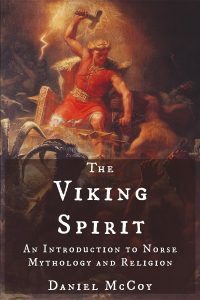 The Norse cosmology shares much in common with the cosmologies of other northern Eurasian shamanic traditions, but it presents a unique take on those shared patterns. Price, Neil S. 2002. The Viking Way: Religion and War in Late Iron Age Scandinavia. Eliade, Mircea. 1964. Shamanism: Archaic Techniques of Ecstasy. 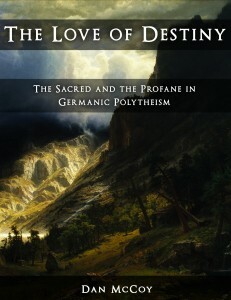 Translated by Willard R. Trask.